Identified by Jose: One Step Beyond: "The Dark Room." 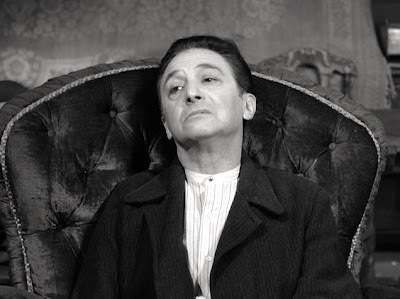 Identified by Chadzilla: Inger Martin in The Twilight Zone: "The Hitch-hiker." 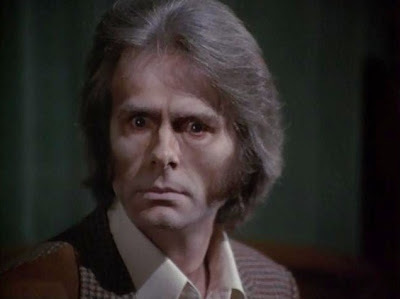 Identified by Jose: Rod Serling's Night Gallery: "The Ghost of Sorworth Place." 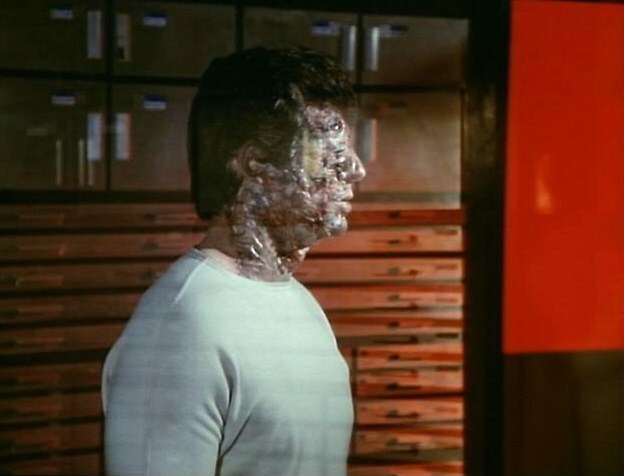 Identified by SGB: Dan Mateo (Giancarlo Prete) in Space:1999 "The Troubled Spirit." Identified by SGB: Star Trek: The Next Generation: "Sub Rosa." 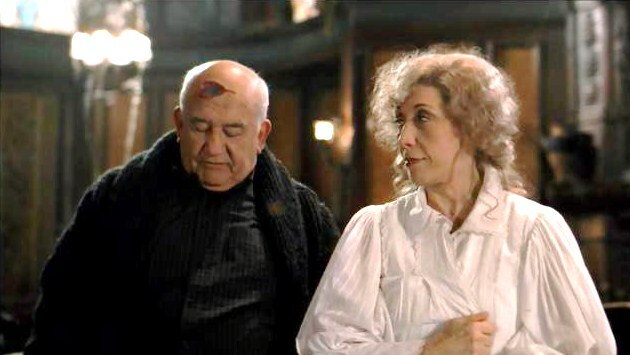 Identified by Randal Graves: Ed Asner and Lily Tomlin in The X -Files: "How the Ghosts Stole Christmas." 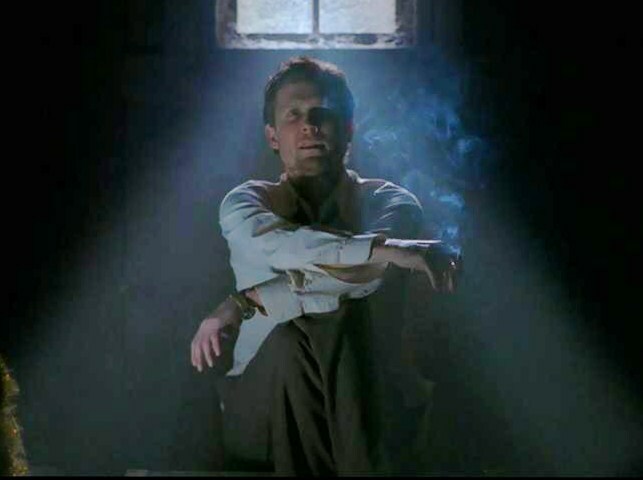 Identified by Randal Graves: Mr. Crocell (Dean Winters) in Millennium: "The Curse of Frank Black." 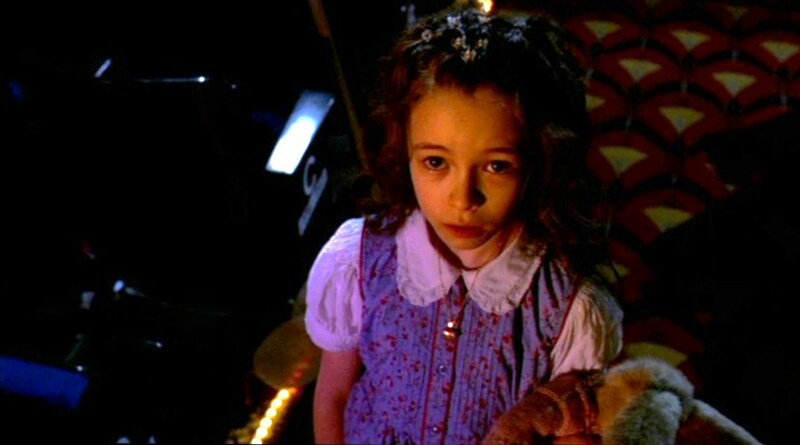 Identified by Randal Graves: Jenny Calendar (Robia La Morte) in Buffy the Vampire Slayer: "Amends." Identified by Nate Yapp: Supernatural: "Pilot." 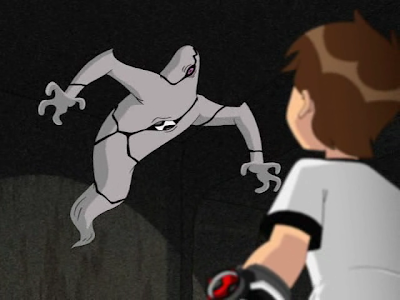 Identified by SGB: Ghostfreak on Ben 10. 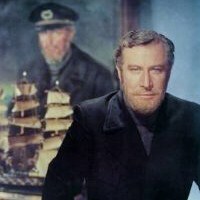 2 = The Hitchiker from The Twilight Zone, 3 = The Ghost & Mrs. Muir? 8. Maurice and Lydia from the X-Files (6.6). 10. Jenny Calendar from Buffy (3.10). Great job identifying my "thirteen ghosts" for cult tv faces this week. Both of you were 100% right in your identifications. Still on the tble: 1, 4, 5, 6, 7, 11, 12, and 13! #11: I feel like she always plays a ghost. Could be Kingdom Hospital. Could be Dead Like Me. Probably a lot of others? 7. STAR TREK THE NEXT GENERATION "Sub Rosa"
Jaime: You're absolutely right, there's something about this actress that screams "little girl ghost." I don't know what it is, but I'm picking up on it too. The clip of her here is not from Dead Like Me or Kingdom Hospital however. 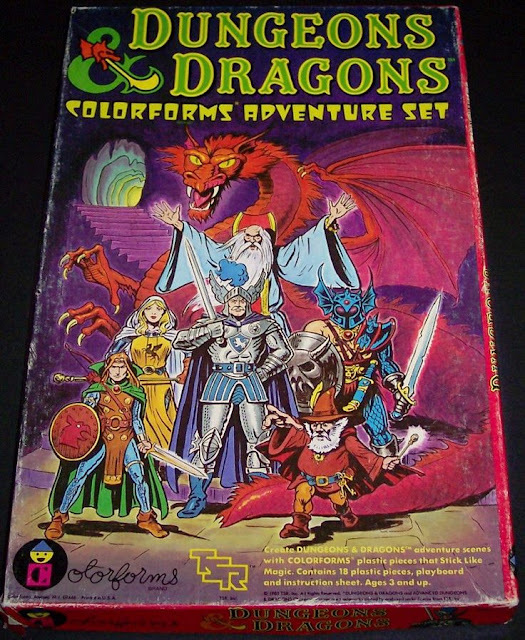 SGB: Three down! Great identifications!!! 12 is The Woman in White from the pilot of Supernatural. 1 is the French gentleman from "The Dark Room" episode of ONE STEP BEYOND, starring Cloris Leachman. One of my favorites! 4 is the former master of the house from "The Ghost of Sorworth Place" on NIGHT GALLERY. Just got done writing about that one myself! Excellent identifications, my friends, and all correct ones! 6. 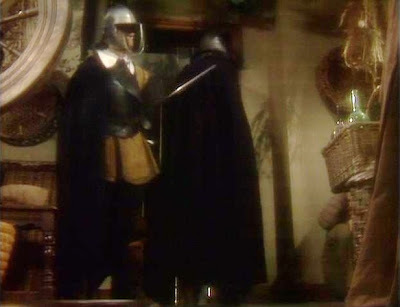 Could it be... the Black Adder? It's a long shot, but that's what it made me think of. 11. It was a long time ago but... isn't this from Twin Peaks? #11 is a mystery that I look forward to someone getting right. I remember that girl and toy rabbit scene, but just have not been able to remember what it was from. I finally remembered where I saw that scene. thanks for ending the mystery.